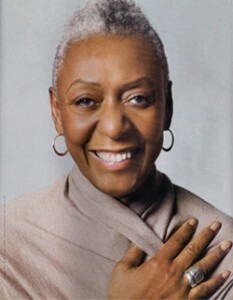 On this week’s edition of the Black Enterprise Business Report, hosted by Caroline V. Clarke, we go on-location at the 2011 Black Enterprise Women of Power Summit at the Ritz-Carlton, Grande Lakes in Orlando to bring you information and insights to help you to achieve peak performance in business. 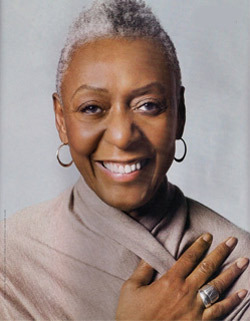 We also profile fashion industry icon Bethann Hardison and groundbreaking Bishop Barbara C. Harris, two of this year’s Women of Power Legacy Award honorees. We explore the importance of managing emotions at work with Psychiatrist Dr. Janet Taylor, executive recruiter and Spencer Stuart Partner Sharon Hall and Northern Trust Executive Vice President Connie Lindsey. A second panel, focusing on how women can overcome barriers to career advancement, includes Bishop and Presiding Prelate of the African Methodist Episcopal Church Vashti Murphy McKenzie, CaPP Institute Founder and Director Valorie Burton and Today Show contributor Harriette Cole, the president and creative director for Harriette Cole Media. Each year the Women of Power Legacy Awards are presented to women with a lifetime of outstanding contributions to fields across a range of industries, including business, fashion, education and the arts. 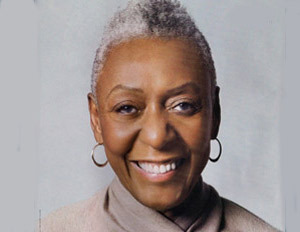 This year’s honorees are Bethann Hardison, modeling agent, writer, and founder of Bethann Management Company Inc.; Bishop Barbara C. Harris, Retired Bishop Suffragan of the Episcopal Diocese of Massachusetts; Congresswoman Eleanor Holmes Norton, Washington, D.C.; and Ntozake Shange, acclaimed American playwright and poet. Clarke presents profiles of both Hardison and Harris on this week’s show.